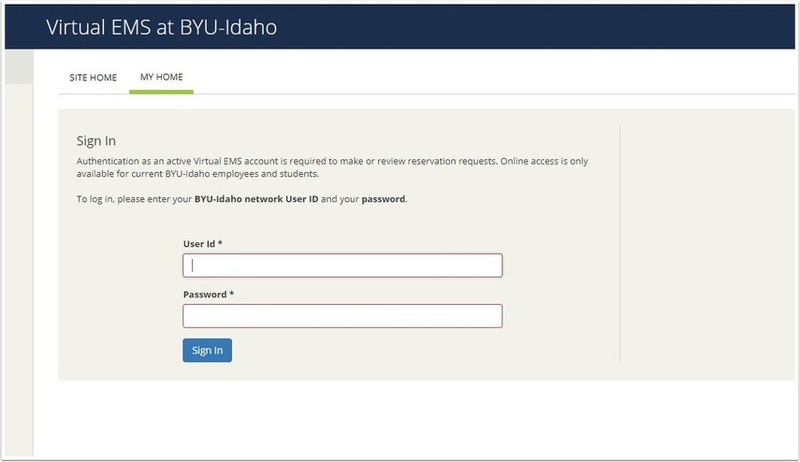 Login with your BYU-Idaho Username and Password. If it is your first time using this webpage, you may need to wait until your account is verified. You will get an email from the Scheduling Office once it has been confirmed. To schedule a room for a meeting, you will have to act as Holly Johnson. She will need to give you permission to do this. 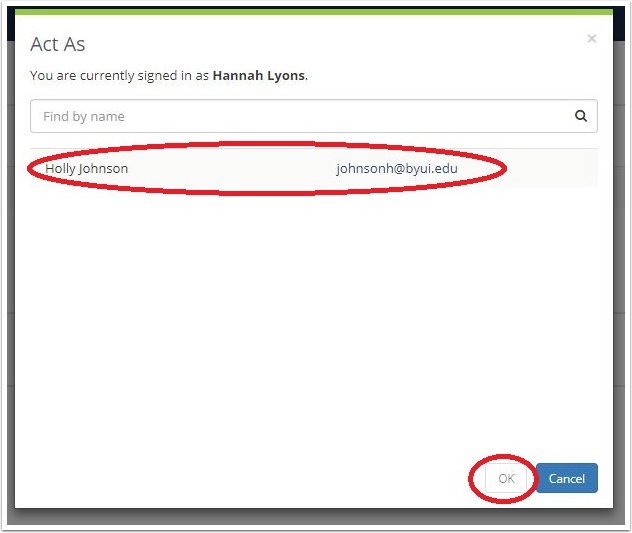 Once she has, click on your name in the upper right corner, and select the Act As. option. Click on Holly's name and click Okay. 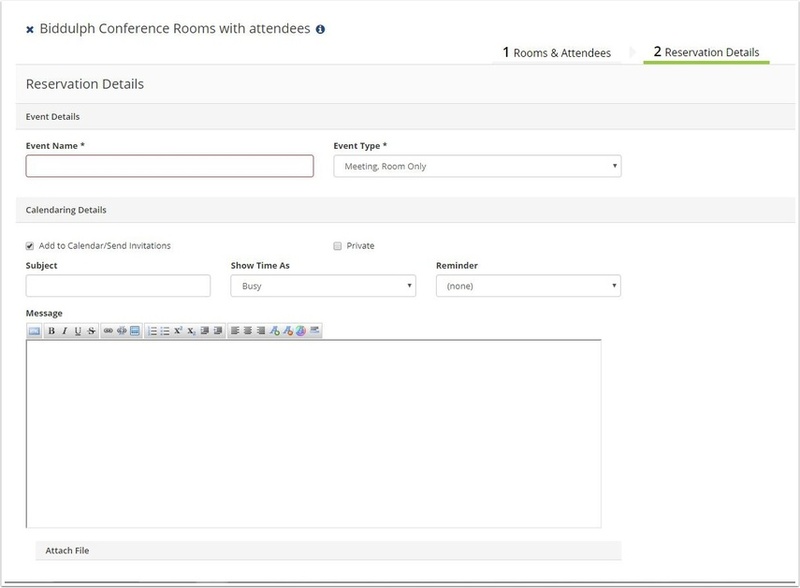 Now you can schedule the room you need. 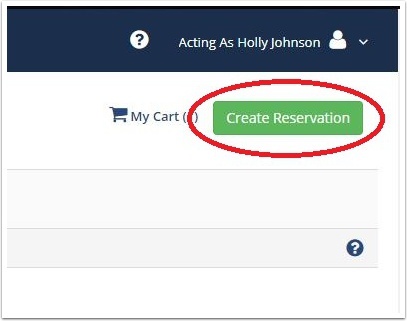 Click on the option on the left side of the screen that says Create Reservation. Select the right Template for your needs. 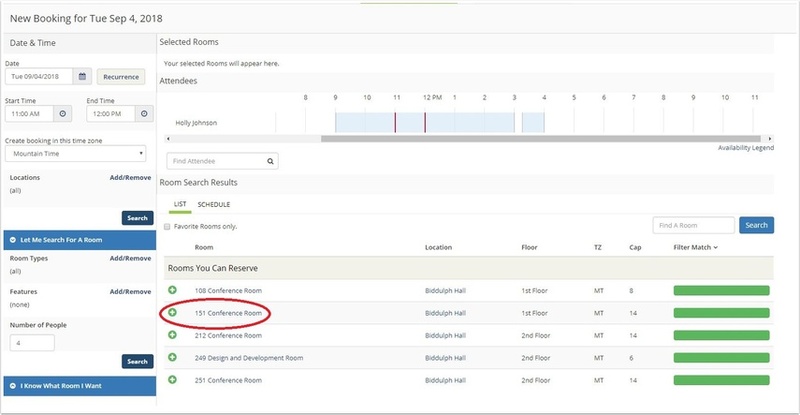 If you need to schedule a room in the Biddulph, you can use the first Template. 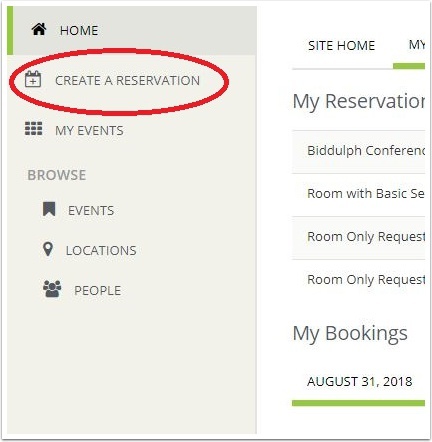 If you need to schedule a room outside the Biddulph, use one of the other Templates, depending on what you need for your meeting. Once you have decided on a Template, click on Book Now. 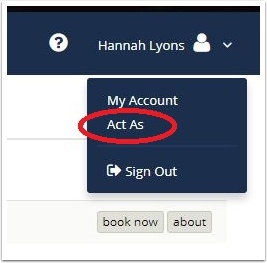 Input the information you need for the Reservation, like Date, Time, and number of people attending. If you need the meeting to recurr, select the Recurrence option. Select the room you need. After inputting the number of attendees, click Add Room. 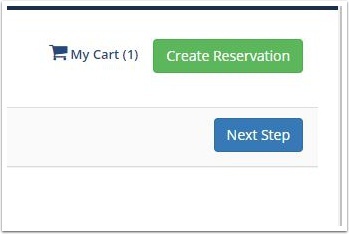 Once you have selected a room, click on the button in the top right corner that says Next Step. Input the reservation details (The name of the meeting) and select Holly Johnson as the first contact. Then, again in the upper right hand corner, click Create Reservation. The room is now reserved!